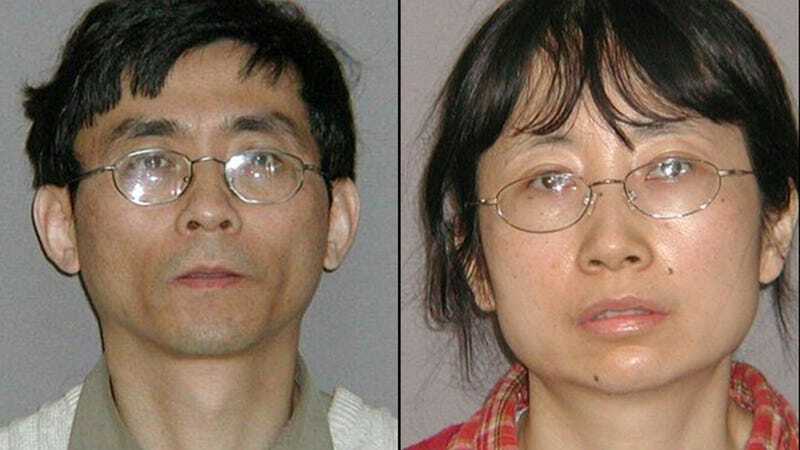 A federal judge in Detroit today sentenced a former General Motors engineer and her husband to prison time for stealing technology secrets from the company, with the goal of selling them to Chinese carmakers. The Detroit News reports that former GM engineer Shanshan Du and her husband Yu Qin stole GM's hybrid technology data to seek business or employment with Chinese automakers, including Chery Automobile Co. Du was sentenced to a year and a day in prison, while Qin was sentenced to three years. The two were sentenced today but were convicted in November of charges including trade secrets theft and wire fraud. "This is all my fault," Qin said at the hearing. "I want to take full responsibility. I want to apologize to the court for all the trouble I caused." Du, shaking, also said she was sorry. "I have made poor decisions, she said, crying. "I wish I could have done differently." Both are U.S. citizens. The newspaper reports that this was one of more than a dozen cases in the last few years where federal prosecutors have gone after Chinese citizens or Chinese-Americans for trade secrets theft in the U.S.